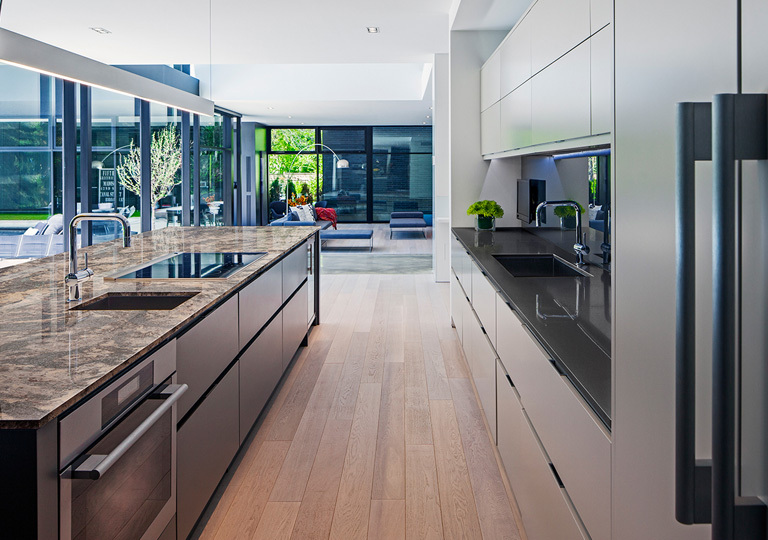 Choosing a new Kitchen or Bath is a very personal decision. You can rely on the experience at John’s Lumber to help you unlock your imagination, helping you create a room you’ll love for years to come. Computerized design, real world experience and high quality, affordable products makes a complicated process smooth. We’ve been in the Kitchen & Bath industry for decades, and our staff has been dedicated to serving Metro Detroit just as long. With years of experience, customer focused personal service, and competitive prices, the John’s Lumber team strives to make a lasting impression every time. Customer service is what got us this far, and is what sets us apart. Our goal is to give you a kitchen or bath that will leave a lasting impression for years to come. Our showrooms offer many different options to choose from. Stop in, call or fill out the online appointment request and start the journey. Cabinetry is equally as important as your countertop when it comes to making your kitchen or bath stand out, and match your home. 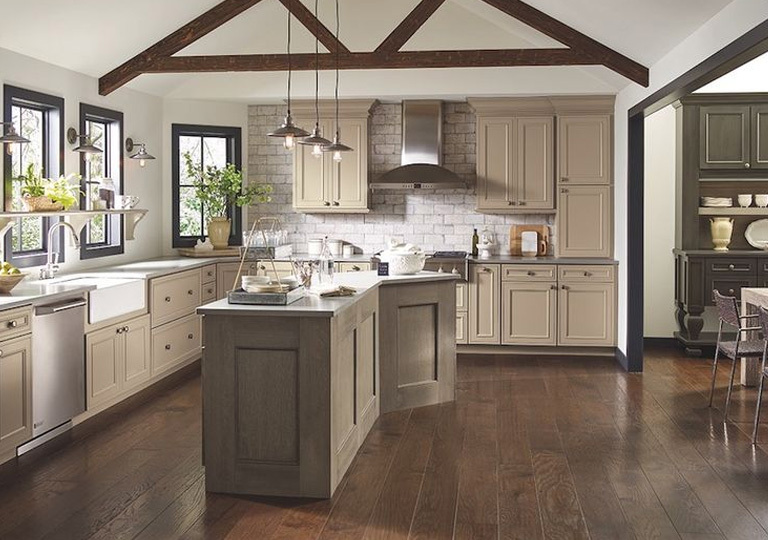 John’s Lumber’s expert kitchen and bath team can help you choose the right cabinets for your home, and make sure everything goes smoothly during the entire process. From engineered stone and quartz, to marble and granite, there is no shortage of options to choose from when picking your countertop. 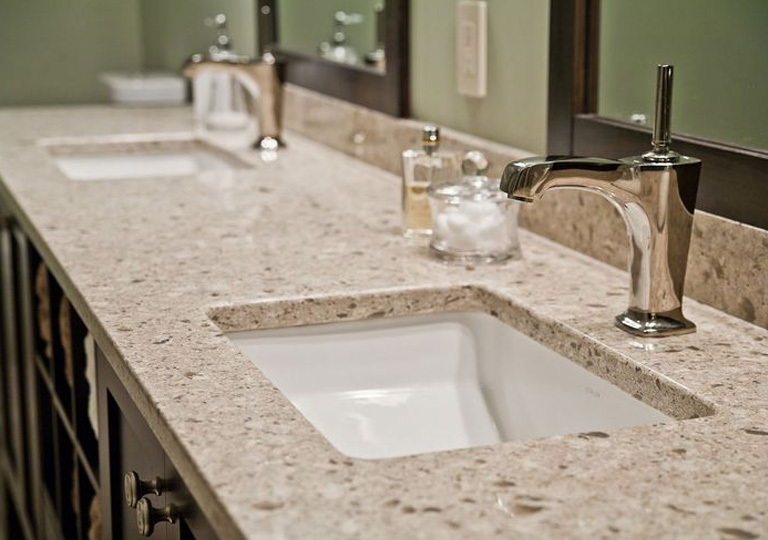 Each material has it’s pros and cons, let us help you make the right decision for your home by giving you the facts on pricing, durability, and other important factors involved in choosing a counter top.